Garage doors come in different types and styles to choose from. 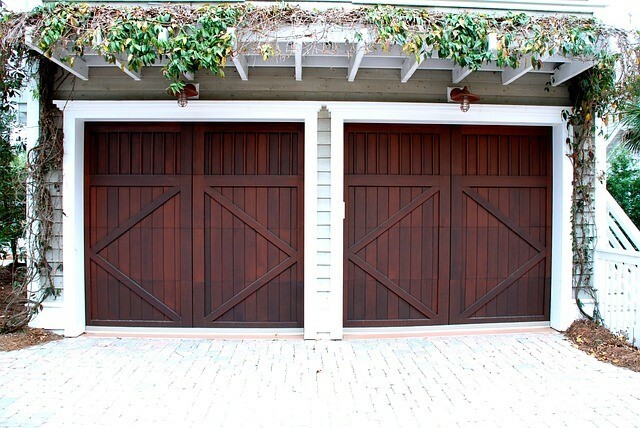 These two factors serve as a denominator during the classification of garage doors. Each type is determined by the materials it is made of, how it opens and of course, the size. This gives you different options when it comes to selecting the right door for your garage. 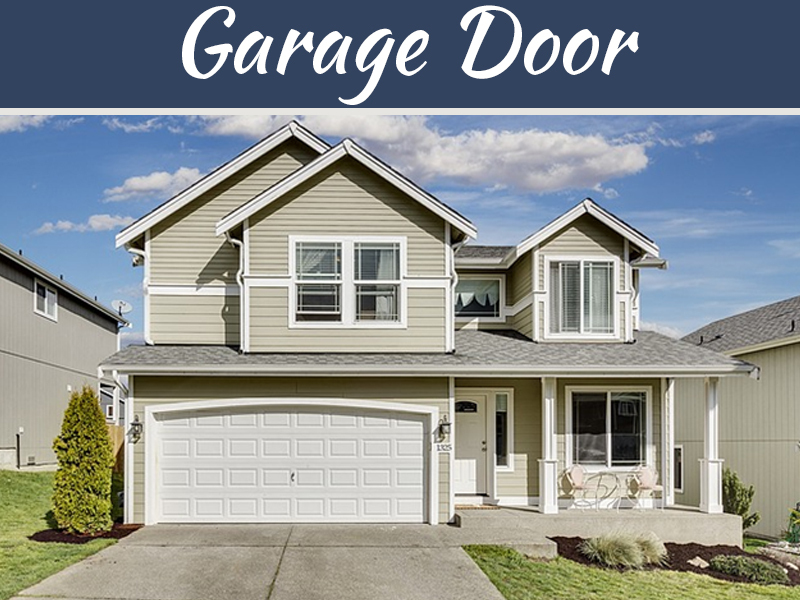 Therefore, let’s start by looking at the different types of garage doors, so you familiarize yourself with them before choosing the right one for your home. Certainly, the first thing you will consider when purchasing the door for your garage is the material it is made of. Each type of material has some uniqueness that makes it ideal for a garage door. While other materials come out as being suitable for specific weather conditions, others are chosen by their looks rather than practicality. Some have easily adjustable height for the garage doors, making them more appealing. In that case, you will come across all types of doors ranging from wood garage doors to wood composite doors and aluminum garage doors to steel garage doors and even more. With wood garage door materials, that is where beauty and style dictate your choice of these doors. This material is ideal if you are looking for something that is energy efficient with a reputation for being traditionally beautiful. These garage doors are also easy to customize and paint to whatever color you’d like. Before painting, make sure you clean the garage door properly to prep it. Wood composite garage door, on the other hand, is a cheaper option thus an excellent choice to suit your budget. These doors are either made from high-end wood composite materials or high-density fiberboard skins if you are keen about a more detailed outlook. Away from wood garage doors, your next option should be aluminum garage doors. These doors are durable and can withstand almost all weather conditions. Most importantly, they are wallet-friendly when purchasing them but not energy efficient especially in the summertime. Steel garage doors are known to combine all the best features displayed by wood and aluminum doors. Above all, they have many options when it comes to customization such as window inserts, colors, and panels among others. If you are looking for a little bit of a contemporary type of garage door, then your next option should be the glass garage door. 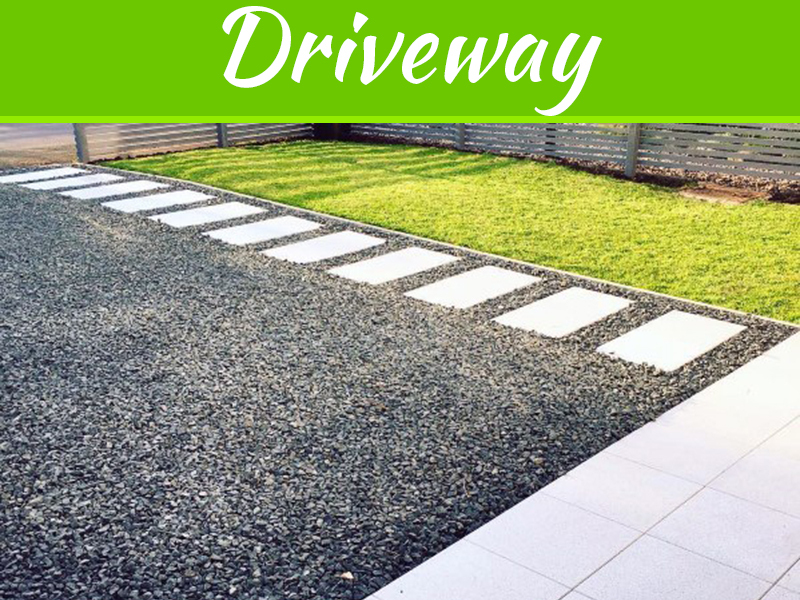 These are rare for obvious reasons; they’re not safe but a good choice for your garage if you want to create an illusion of larger spaces. Finally, there is the fiberglass garage door. This is a great choice for your garage if you want a door that is lighter in weight and closes or opens quietly. Sadly, they are not energy efficient as most of the other materials. Garage doors are classified by their way of opening or closing them. A good number of them tilt inwards while others are usually broken into sections. That being said, you will find sectional garage doors in this category to be perfect for your garage. Furthermore, they are the most common types of garage doors you can think of. 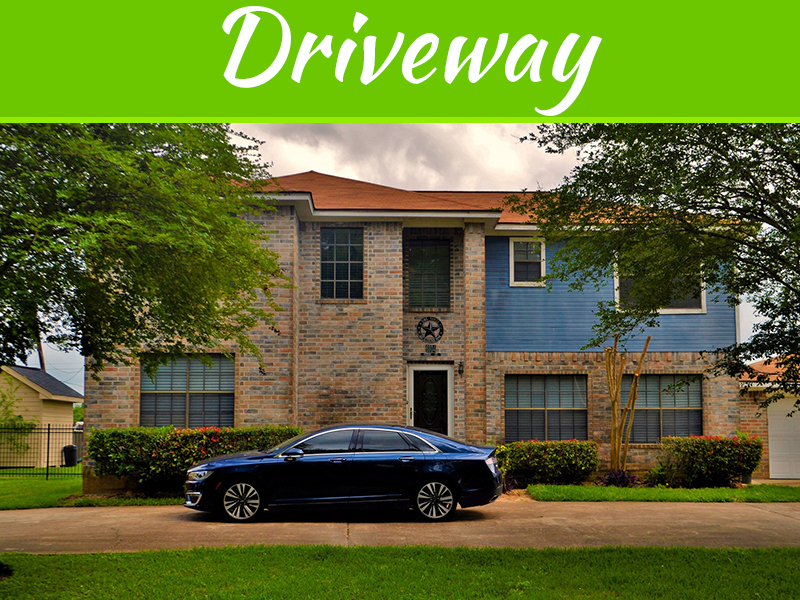 They are divided into roll-up garage doors, slide-to-the-side garage doors, side-hinged garage doors and tilt-up garage doors (they could be either tilt-up canopy or tilt-up retractable garage doors). Other common types of the garage doors are single versus double garage doors and cookie-cutter versus custom-built garage doors. The single versus double garage type of doors are determined by the size which in turn determines the number of cars going through them. On the other hand, cookie-cutters are obtained from home improvement stores, and you can alter their design. This is the opposite of custom built garage doors given that you can change their design, color, size, hardware, and window inserts to suit your taste. Garage doors come in many types based on their materials, how they are opened or closed and their design. Depending on your budget and preference, you can never fail to get the right new door for your garage. 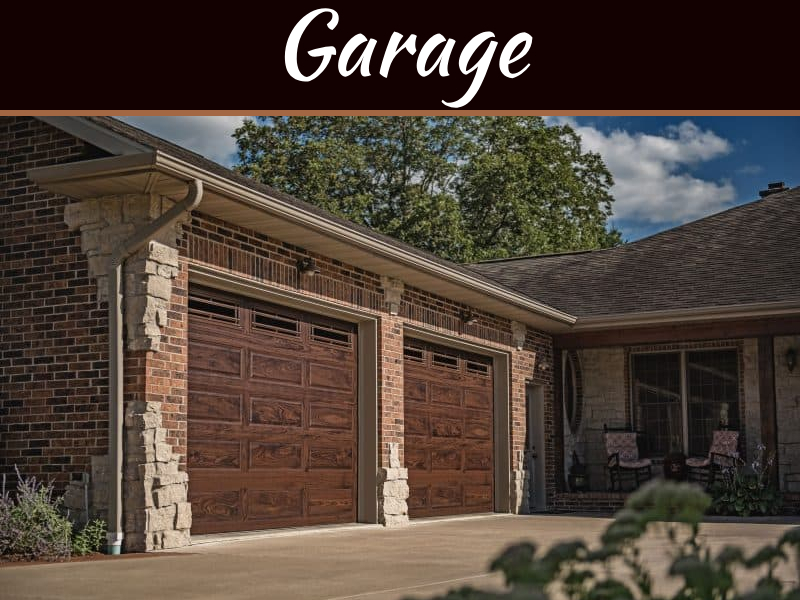 This article went over the different types of garage doors so that you familiarize yourself with the options that are available to you. Some garage doors include wood doors, wood composite doors, steel doors, glass doors, and many more.